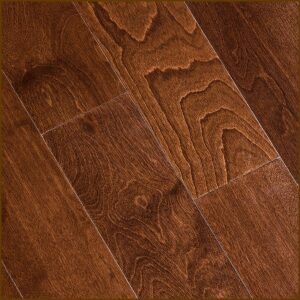 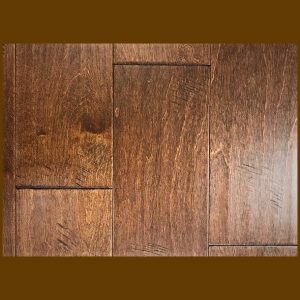 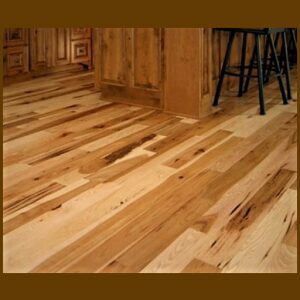 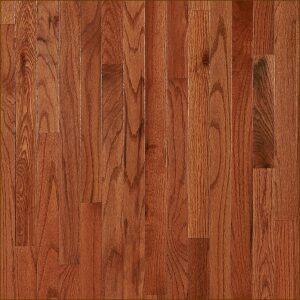 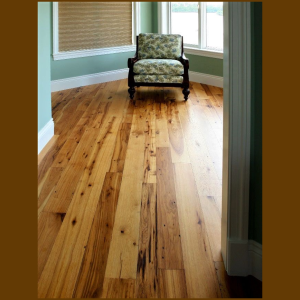 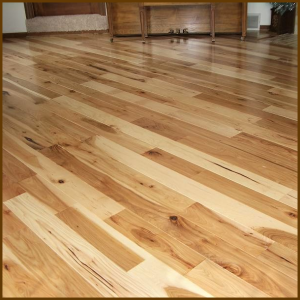 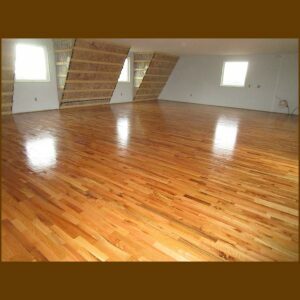 Hardwood Floor Depot is proud to offer our Domestic Unfinished Solid Hardwood Flooring in all species including: Hickory, White Oak, Walnut, Red Oak, Maple, American Cherry, Pine, and Ash. 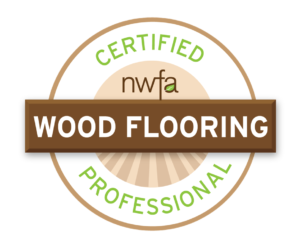 We work solely with NWFA certified manufacturers that start the milling process with wood that is kiln dried for 30 days at between 180-250 degrees giving more prominent strength and quality to our material. 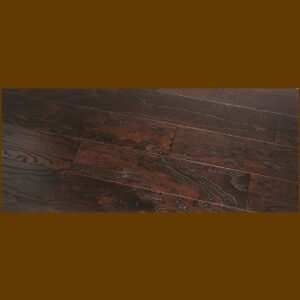 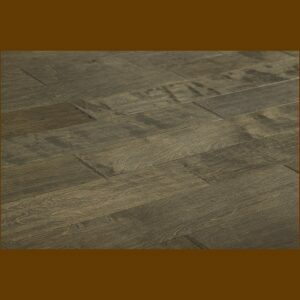 This material is packaged in 1′- 7′ Random Lengths with Longer Lengths accessible upon Request.